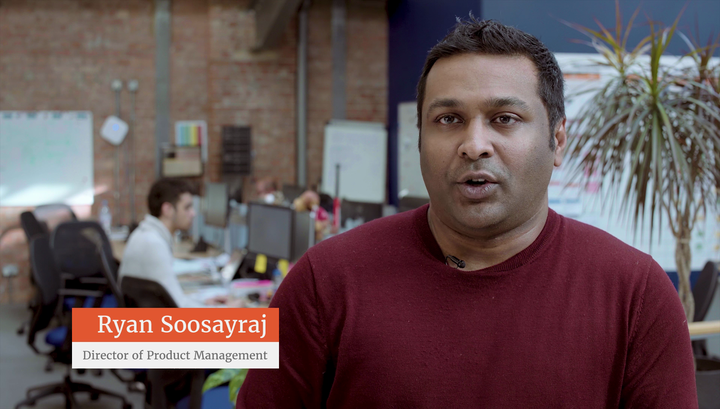 Choose from our video library for product demos and step-by-step, practical guides that help explain how to get the best out of Workshare applications. 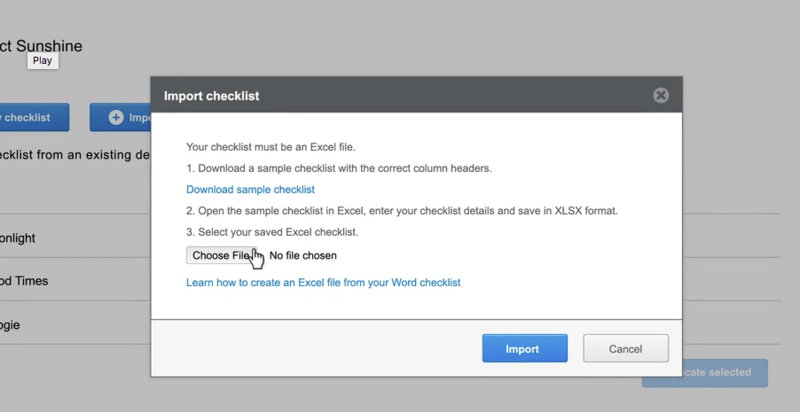 Redline Excel spreadsheets with Workshare Compare. 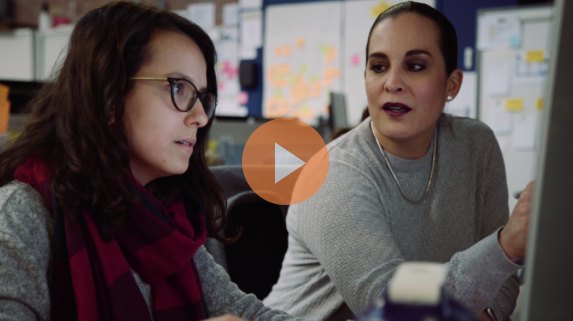 Get the one minute story of Workshare. Find out what we can do for you when it comes to comparing, securing and sharing your high stakes documents. 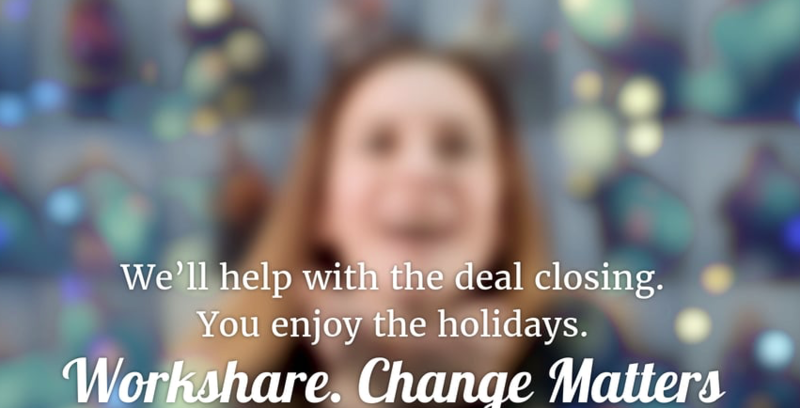 Workshare Transact has loads of great features that make it faster and more efficient to run a deal closing. We're grateful to all the customers who take time to gave us their feedback. 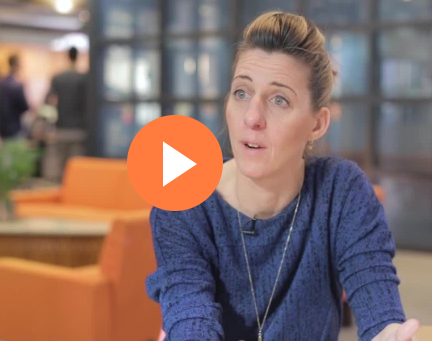 Here's a small selection of some of the things our customers said about Workshare over the last month. 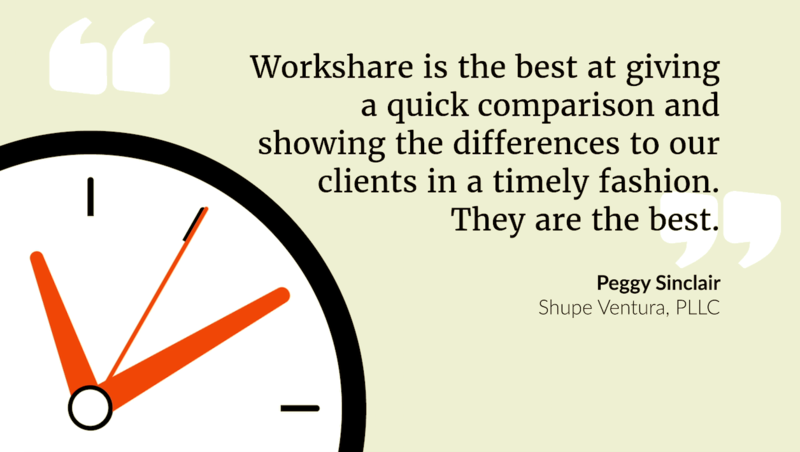 Workshare Compare is the market-leading solution for content comparison. 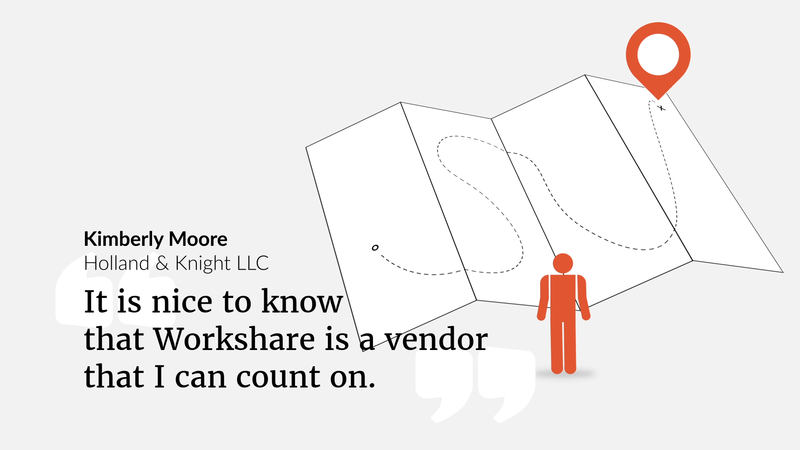 Confirmed, once again, in the ILTA tech survey 2018, Workshare Compare is the number one choice for redlining. 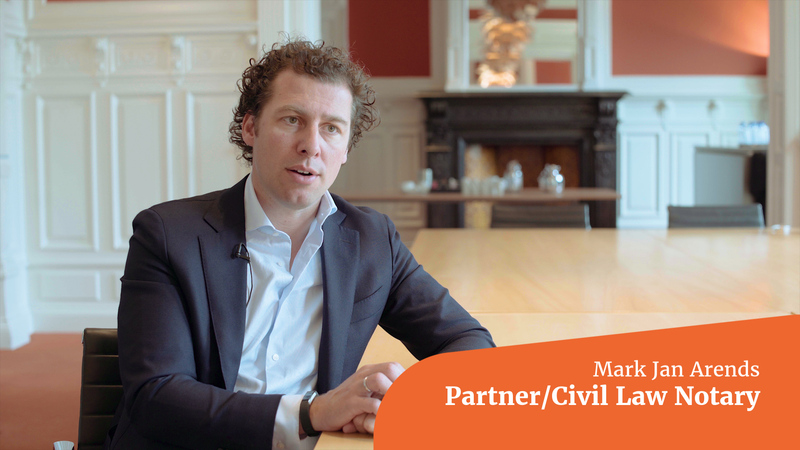 Protect your firm from security breaches, along with your clients' data. 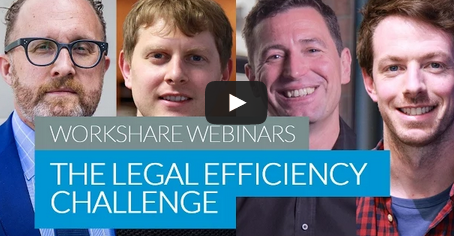 Global law firm, Clifford Chance, has prioritized rollout of Workshare Transact. 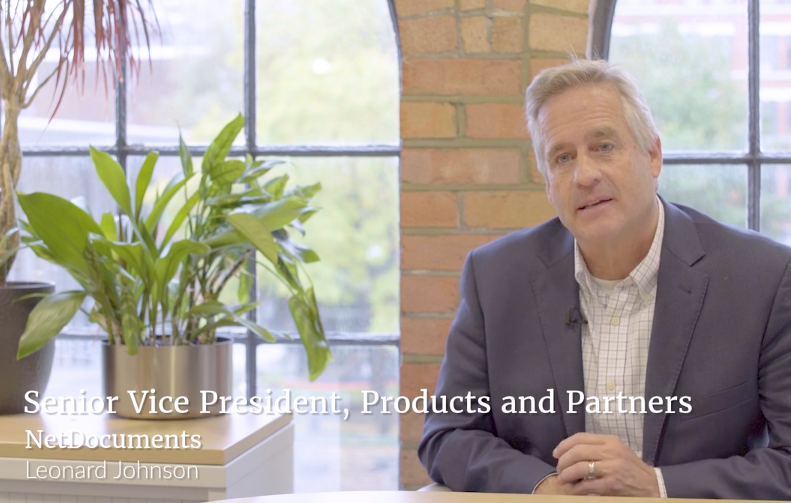 It's part of their approach to innovation and best practice focused on customer success. 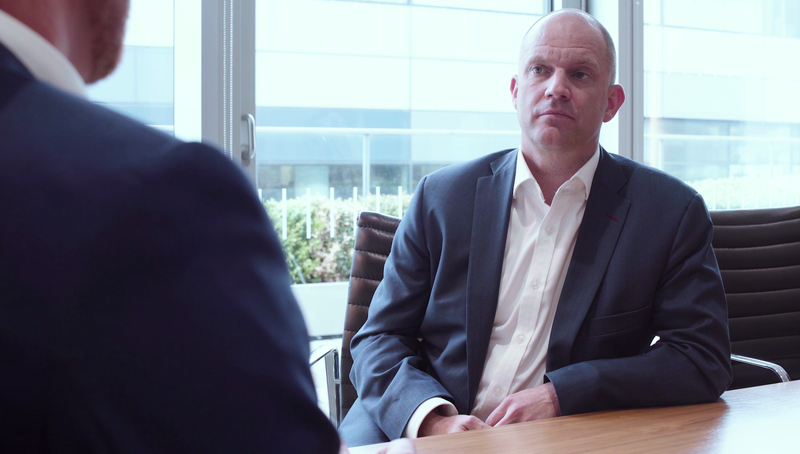 Clifford Chance is rolling out Workshare Transact globally to improve the efficiency of every deal closing for their transactional teams and their clients. 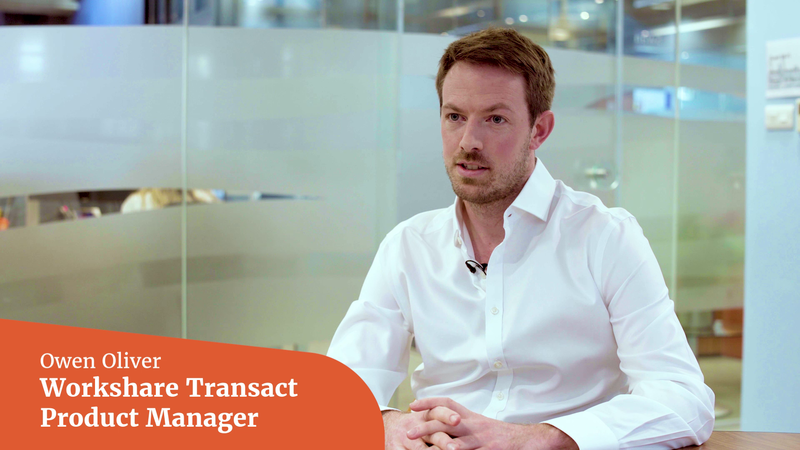 Legal teams within banks can benefit from using Workshare Transact on their transactions when closing deals. 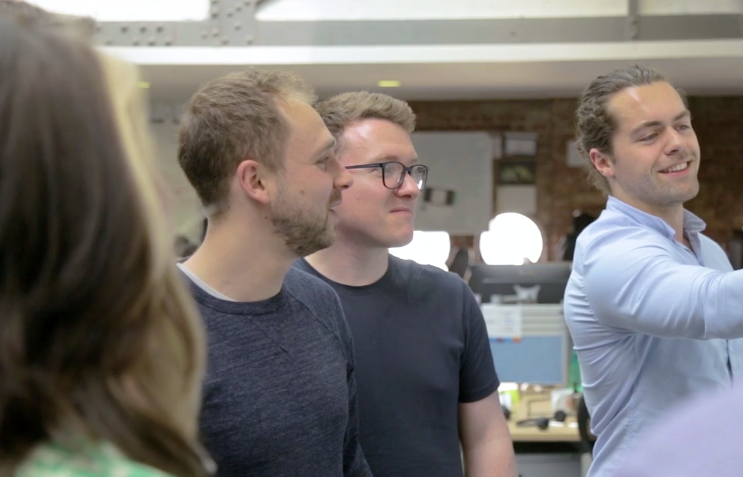 Customer feedback is really important to Workshare. 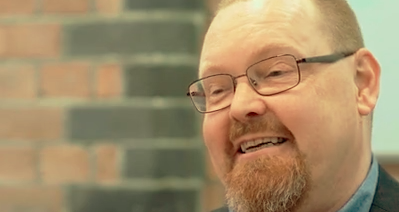 Some of our lovely customers have given us their feedback on Workshare products and services. Here's a selection of what was said. 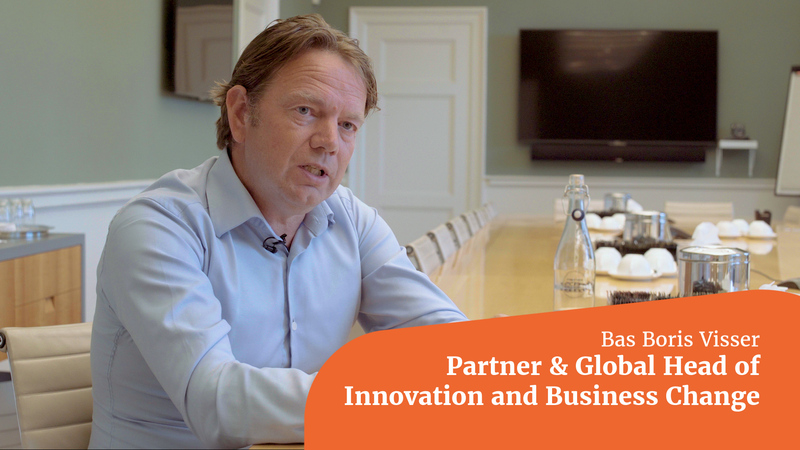 Hear why Norwegian business law firm, Arntzen de Besche, chose Workshare Transact to manage their transactions online - and why their clients are happy they did. 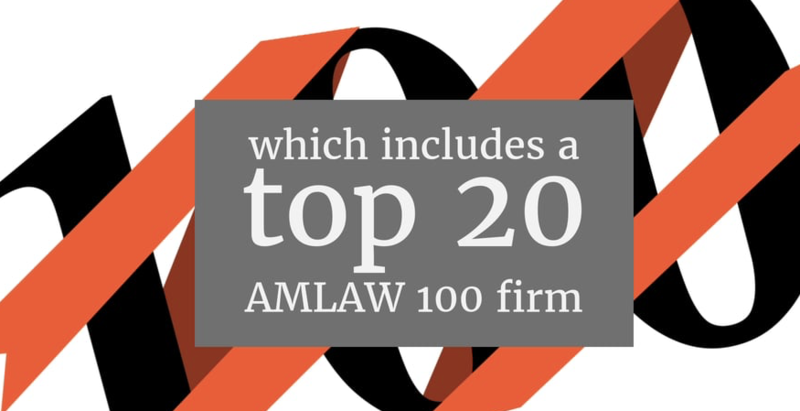 Clients and regulators expect law firms to prevent sensitive data and matter files from being emailed to the wrong people or to inappropriate domains. That sounds reasonable, doesn't it? 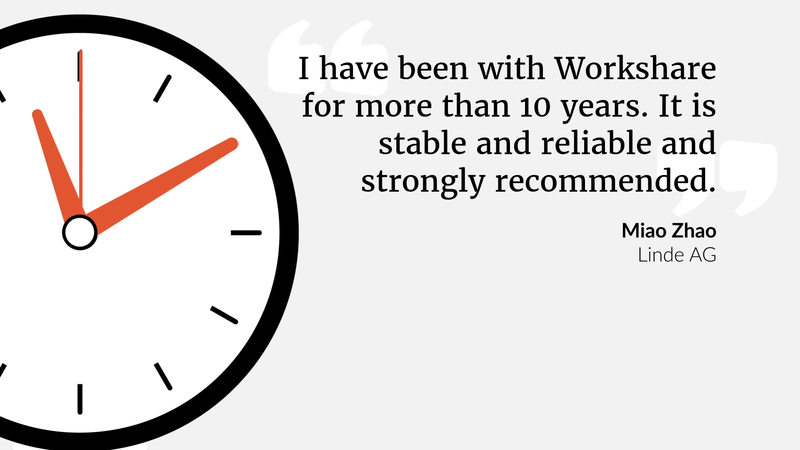 Hear what some of our lovely customers have to say about using Workshare solutions. 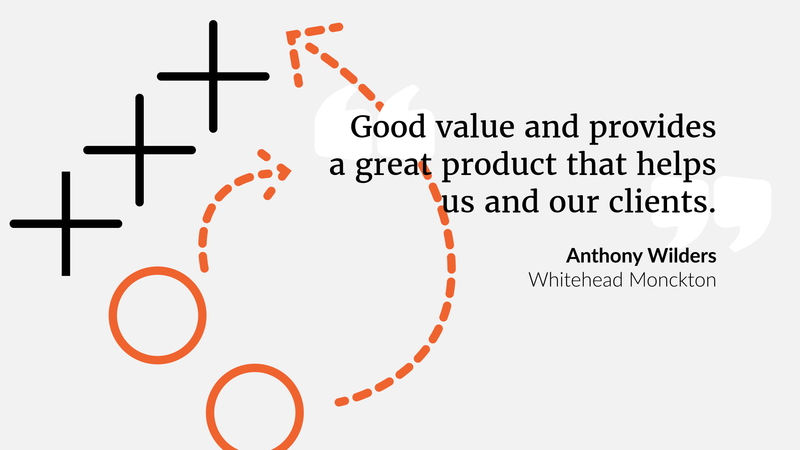 Many of our customers have been kind enough to give us their valuable feedback this month. 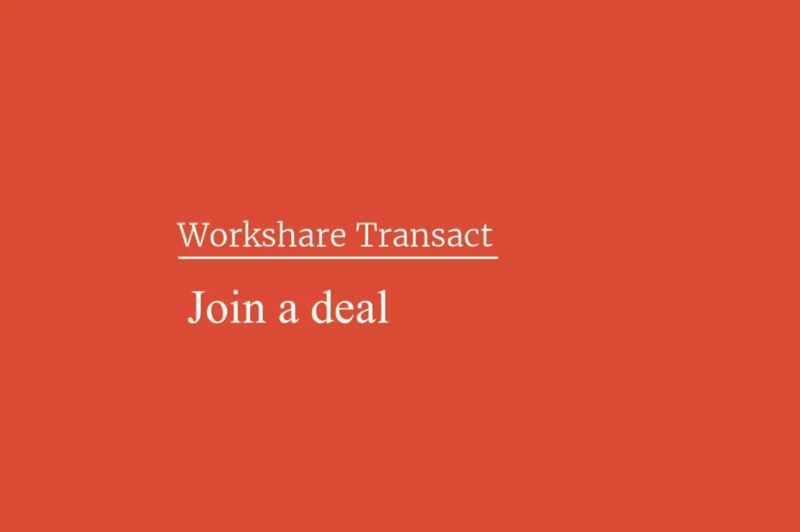 This page has everything you need to quickly set up when you are invited to join a deal in Workshare Transact for the first time. More of our lovely customers have been good enough to give their feedback this month. 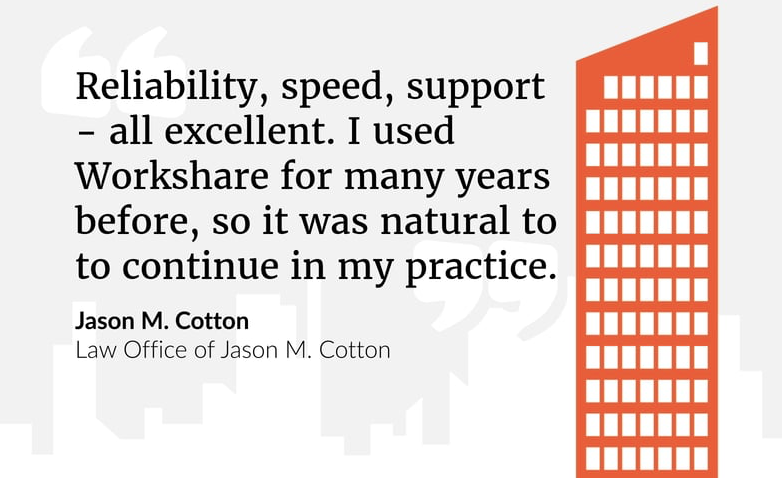 We make use of everything they say to fuel continuous improvement of our solutions and drive customer success. 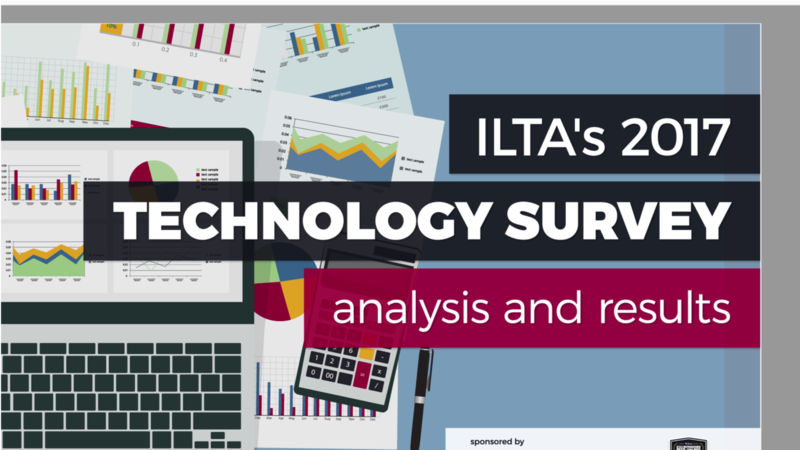 ILTA 2017 Tech Survey - how do you compare? The results of the 2017 ILTA survey are in! 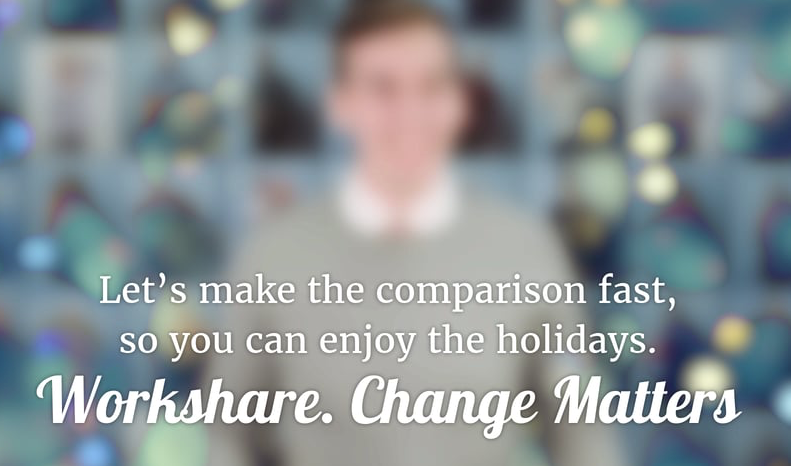 Let's make the comparison fast so you can enjoy the holidays. 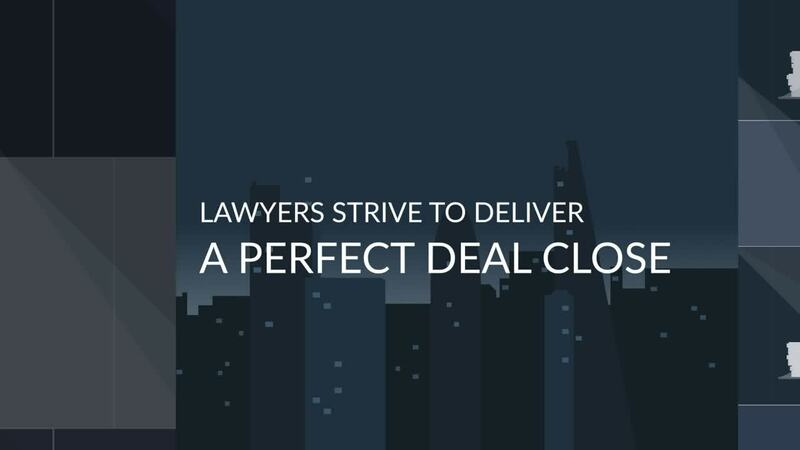 We'll help with the deal closing. You enjoy the holidays. Here's a selection of what some of our lovely customers have been saying about us this month. Thank you to each one of them! Thank you to our many lovely customers who took the time to provide feedback. 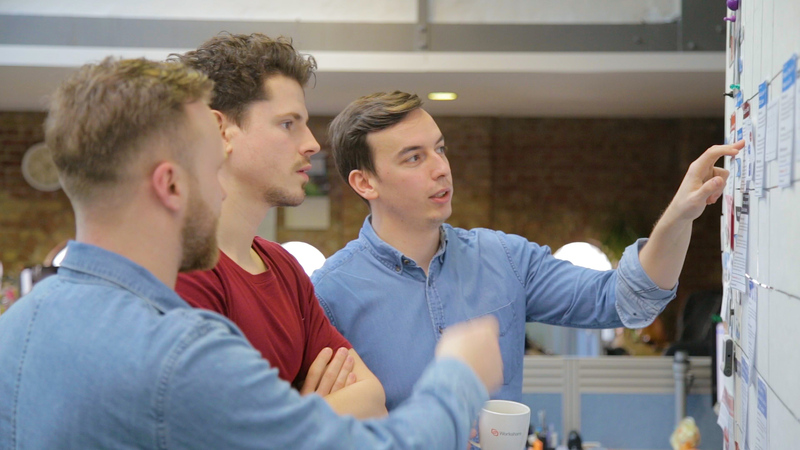 Here is a selection of some of the things they were good enough to say about the team and our solutions. Workshare's risk analytics tool is designed to monitor and control distribution of sensitive matter files to help prevent risk and data loss events. 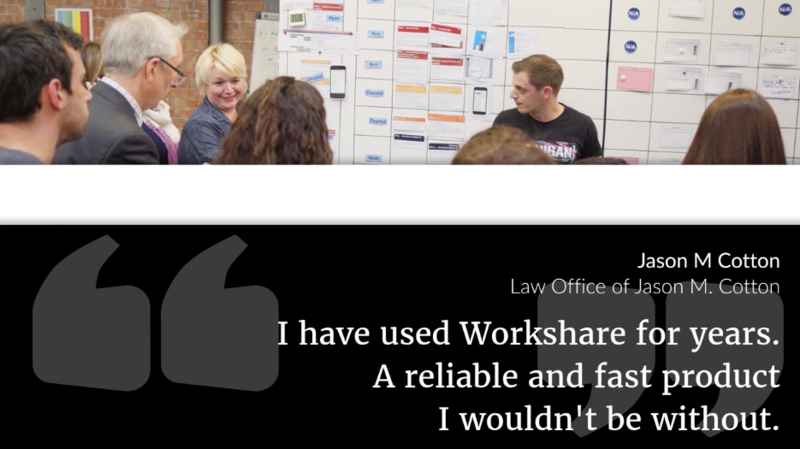 Here's a small selection of things our lovely customers have been good enough to say about using Workshare this year. 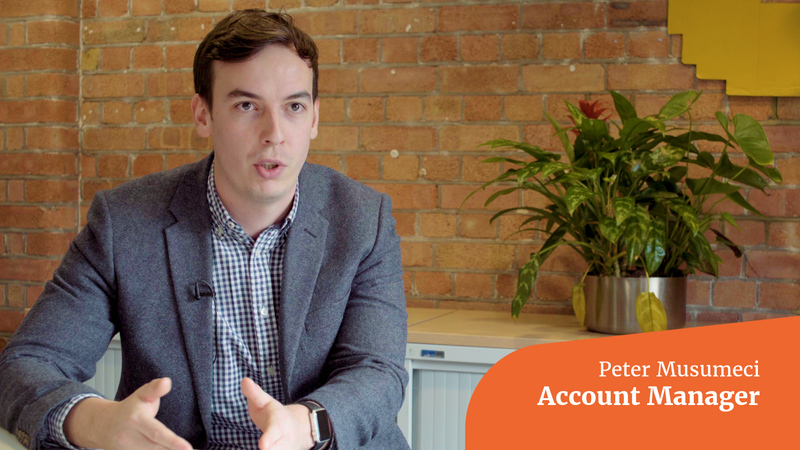 What will our clients remember about their experience of Workshare? Not our logo, but our culture and the way they felt when they spoke with us. That's why our people are our brand. 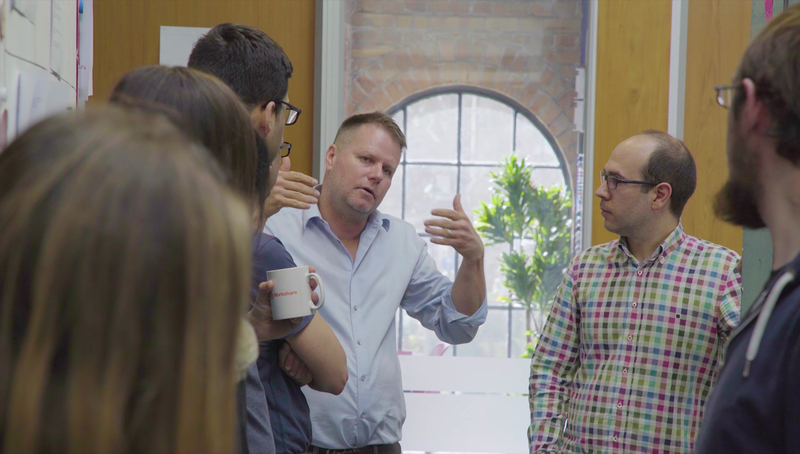 Here's why Finnish consulting firm, Beveric Oy, is partnering with Workshare to develop their client offering to make it the best in Northern Europe. 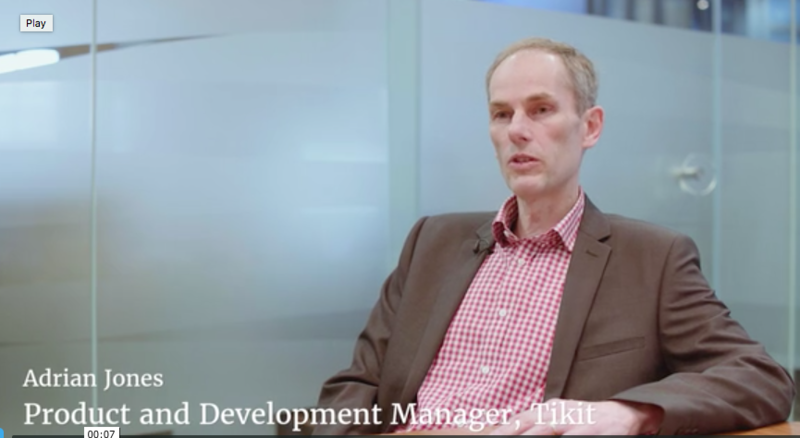 Share and sync files securely between Tikit P4W and Workshare for case management. 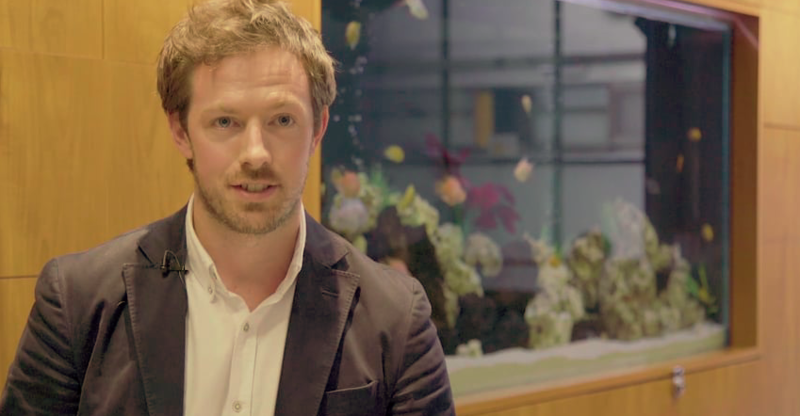 Our CRO, Nick Thomson, explains the benefits of Workshare Compare Everywhere. 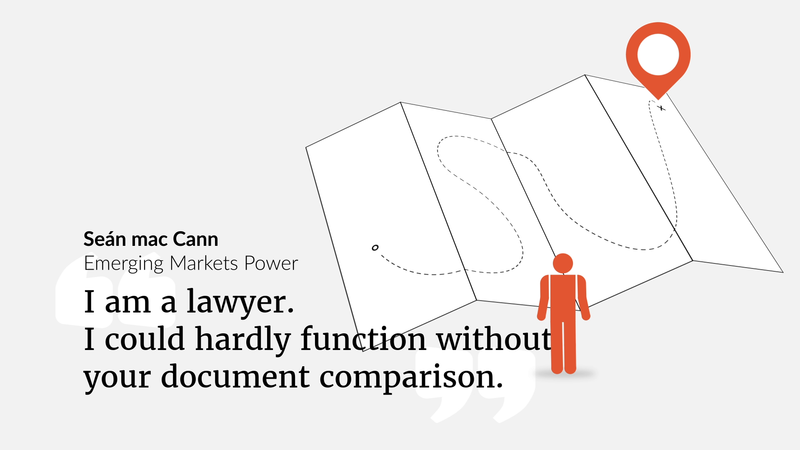 It's the most productive way to compare and review documents. If you only do one thing, stop attaching and start uploading. Faster, more accurate and on a device near you. 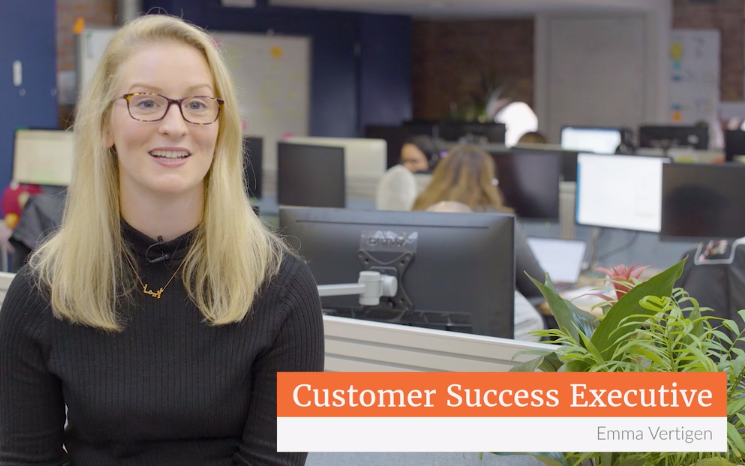 Our customer research programs mean Workshare continues to innovate around speed and performance. 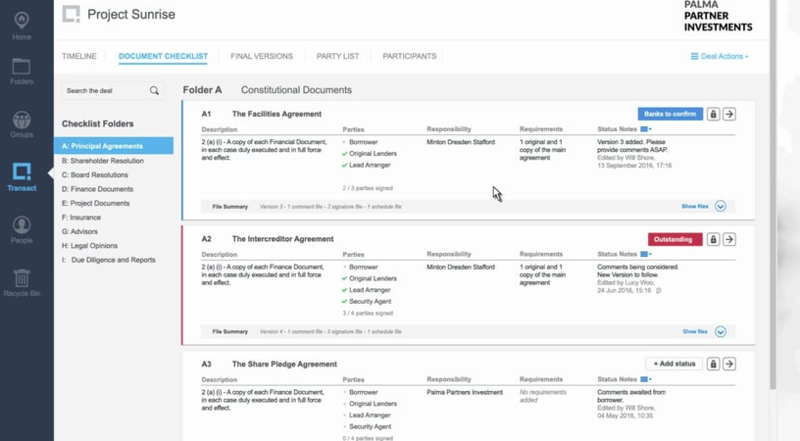 If you work on high stakes documents we’re working on a solution for you! Think outside the inbox with Workshare Transact. 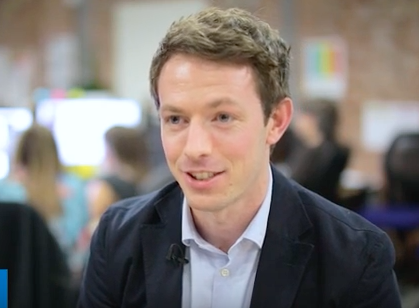 Check out Owen Oliver talking about the new User Interface for our Transact solution that helps legal teams manage their deal checklists online - simple! 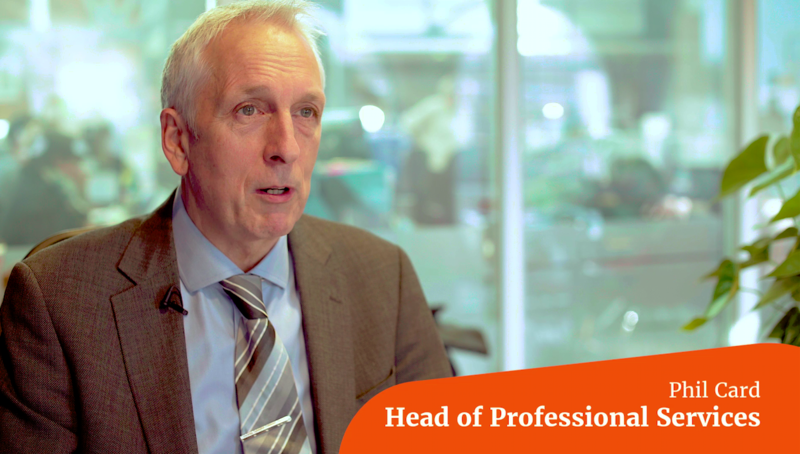 Expert panel including Stephen Allen, Director of Service Delivery and Quality at DLA Piper discuss today's legal productivity challenges and how these can be overcome. 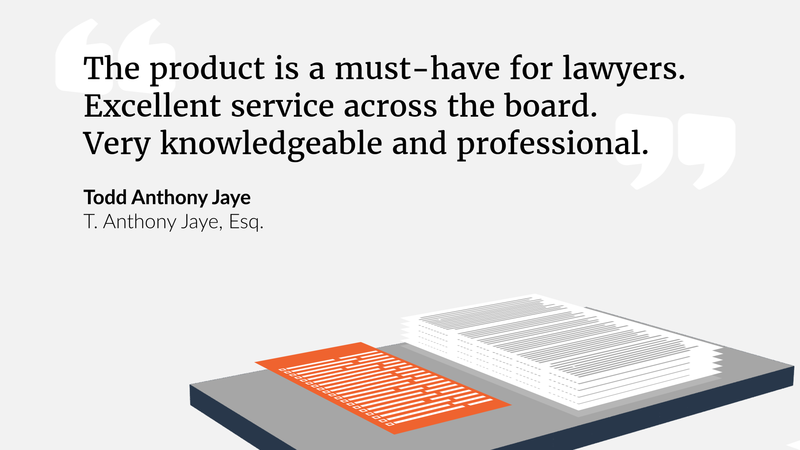 Professional 9 empowers the modern legal professional to work at the pace demanded by their business with the precision required by their profession. 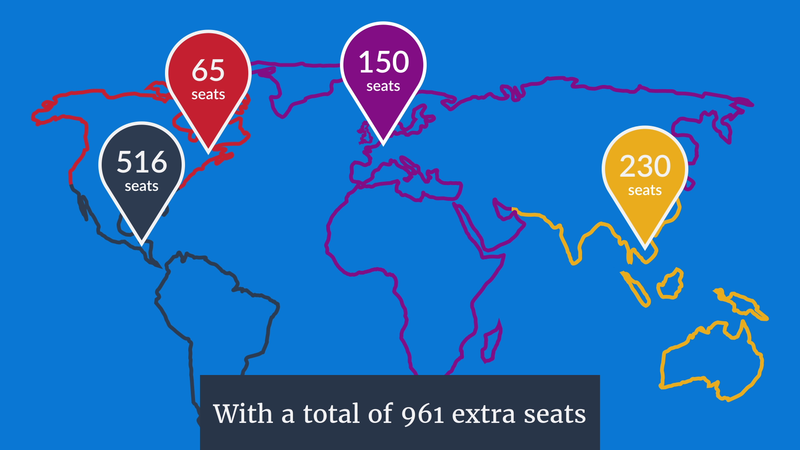 Get all the benefits of being in the office without having to be there. 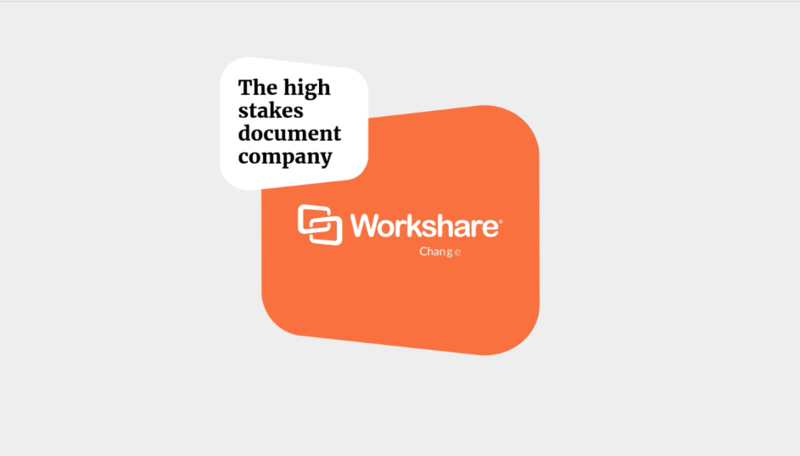 With Workshare you control how people share documents, how they're stored, and where they end up. Encrypted, secured, and cleaned of any hidden data you don't want to share. Discover true scope of Workshare. 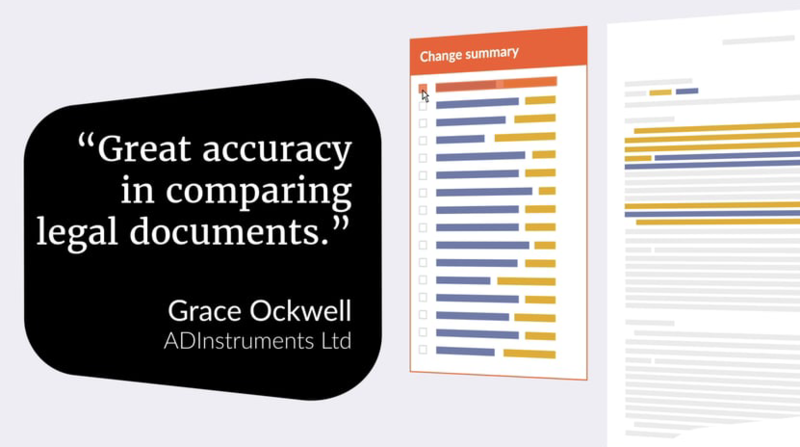 Explore how it can make comparing, reviewing and sharing documents a faster, smarter and simpler experience. 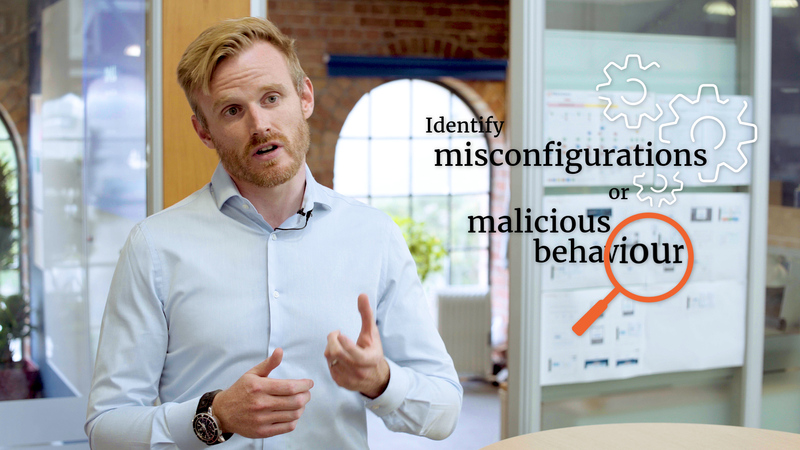 This webinar explores how contextual understanding of who the user is and what they’re sharing is vital to efficient, secure and successful collaboration. This webinar will discuss the stages of collaboration that a document goes through as a team works on it, and how solutions can be applied at every stage. 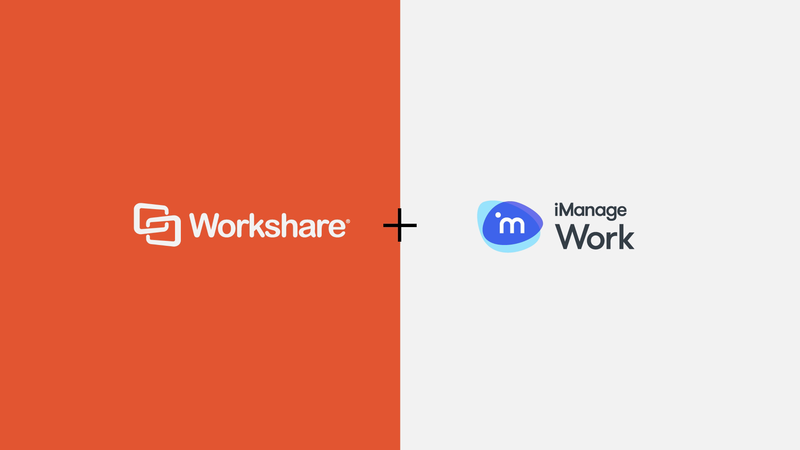 This webinar will discuss Workshare’s mobile and desktop applications and how they integrate to maximize productivity without compromising on security. This webinar explains how simple DMS/ECM integration supported by Workshare applications can extend and maximize your return on investment. This webinar discusses the limitations imposed by IT on securing user accounts, and how single sign-on functionality can overcome these limitations. 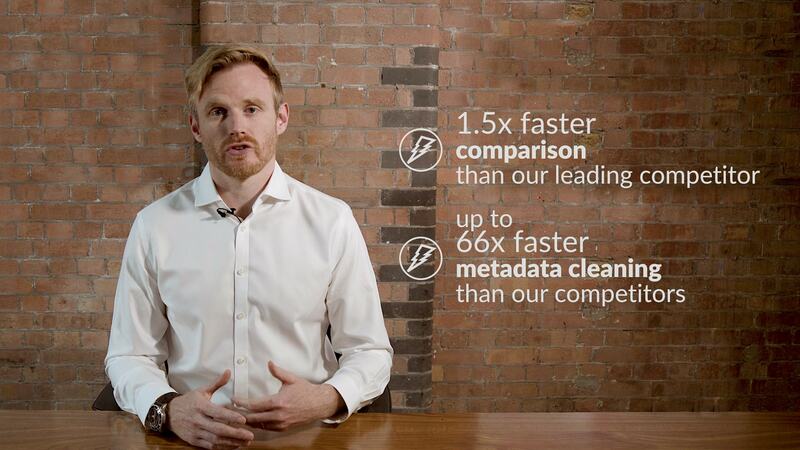 Analytical insight from Forrester's Rob Koplowitz. How to stay ahead of the BYOD movement and provide policy-based data security and control in file sharing. 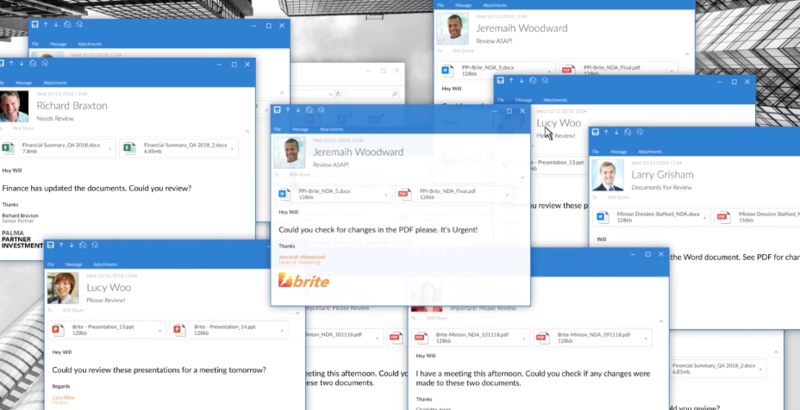 Watch this webinar to learn about the Workshare Desktop application. The app makes sharing files secure and makes synchronization across multiple devices simple. Based on the recent AIIM report, Content in the Cloud, this webinar focuses on the growing importance of cloud collaboration and how it can help overall work and team productivity. Securely store, share, and control all your documents. Work with anyone on any type of file, anywhere, and at any time. 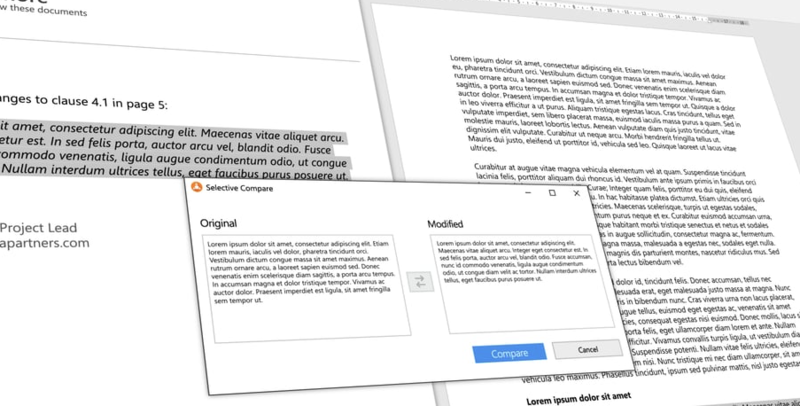 Review documents with Workshare. 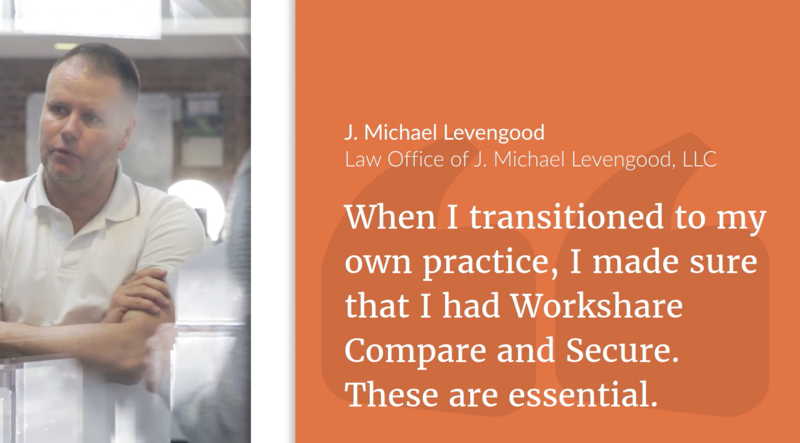 Workshare allows you to securely store, share and control all your documents. Work with anyone on anything, anywhere, anytime. One Product. Six Use Cases. 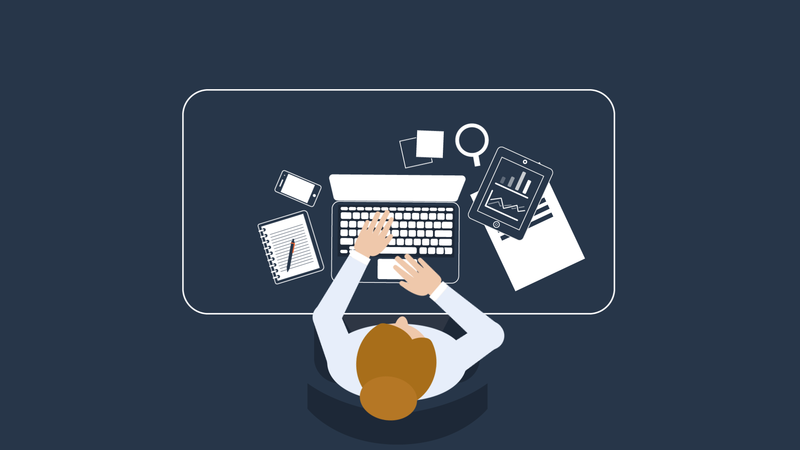 Our webinar will discuss the risks and rewards of mobile working and how you can take control. Mobility is unstoppable. What are you going to do about it? This webinar webinar explores the cause of security issues as they relate to document collaboration and how to secure the workflows and storage locations around collaboration in the modern workforce.